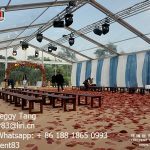 The marquee tent can be widely used as the wedding marquee, party marquee, event marquee, celebration marquee, festival marquee and so on. 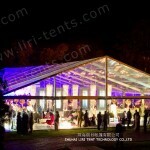 The marquee tent which the photo shows us can be used for wedding party, cocktail party & important meeting with beautiful Lining, inside curtain & furnitures. 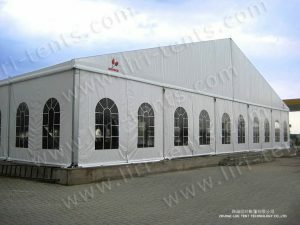 Minimum tent length: In order to reach the designed wind load and make sure the tent is safety, pls set up the tent with the required minimum tent length. Frame: Hard pressed extruded aluminum 6061/T6, anodized surface finishing. 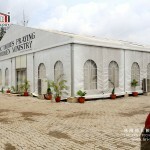 1) colorful fabric, transparent fabric. 7) anchor, weight plate, weight plate cover. 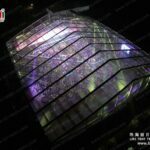 8) lighting, ramp, ventilation system, rain gutter system, digital printing, etc. 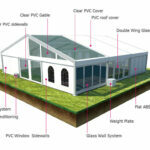 Structure safety: Certificates by the registered engineers in the U. S. A & Australia. 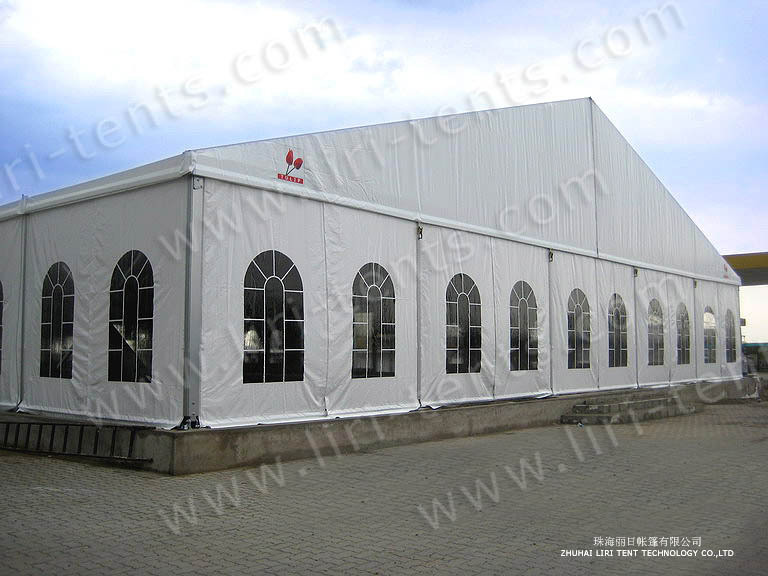 If you need above certificates copy, pls feel free to contact with Liri Tent Technology. We will not show them on the website to avoid copys. 4)our factory operation strictly conducted in accordance with ISO 9001: 2008 quality control standards, we own the CE/SGS (TUV) quality management system certificate.